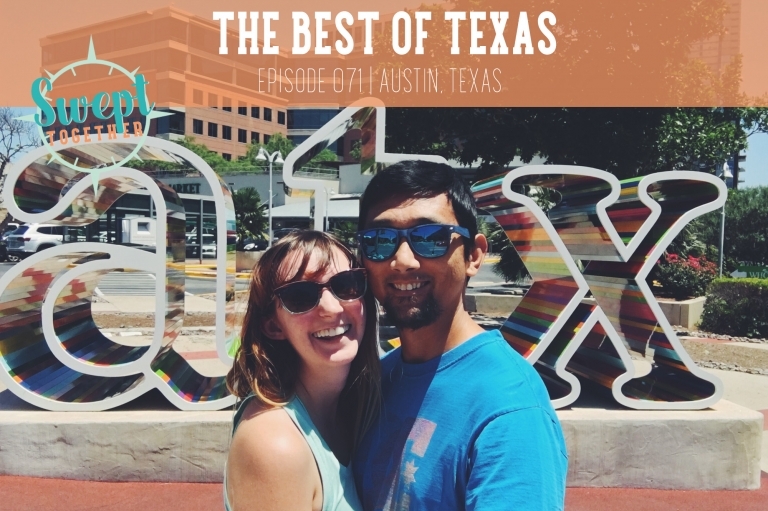 Today we’re talking about regional vocabularies, whether bluebonnets are actually purple, and our favorite stops from our two months of traveling around Texas. The assorted day trips we took from our “homebase” in Austin including Waco, San Antonio, Marfa and more. Is there a place in Texas that would tempt us away from Denver? Have questions for us that you’d like to hear us answer on an upcoming episode? Leave a comment below!